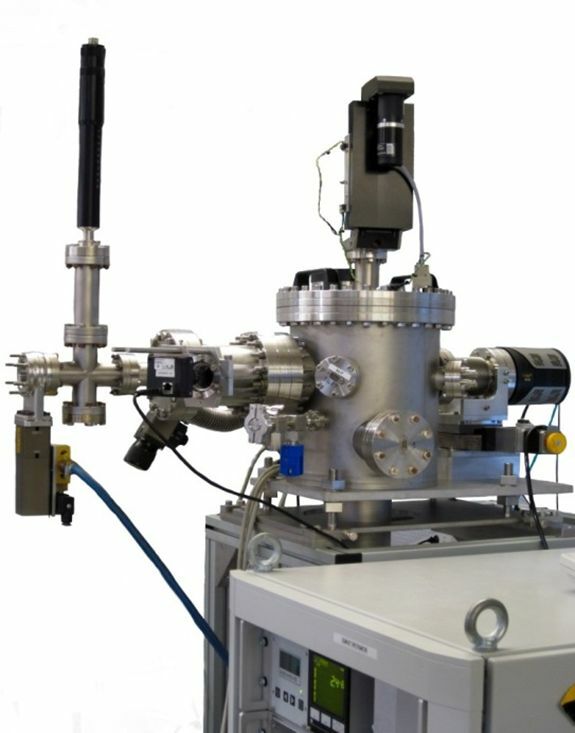 In collaboration with the CNR-Institute of Photonics and Nanotechnologies in Padova, a compact and portable spectrometer has been built for real time monitoring of the fundamental and high-order harmonic contents in single-shot operation mode. Its design is based on two flat-field grazing-incidence gratings combined with a EUV-enhanced CCD. 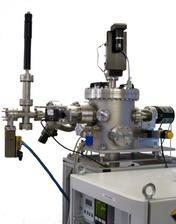 Compact spectrometer is designed as a stand-alone unit for user experiments at the end of their setup.